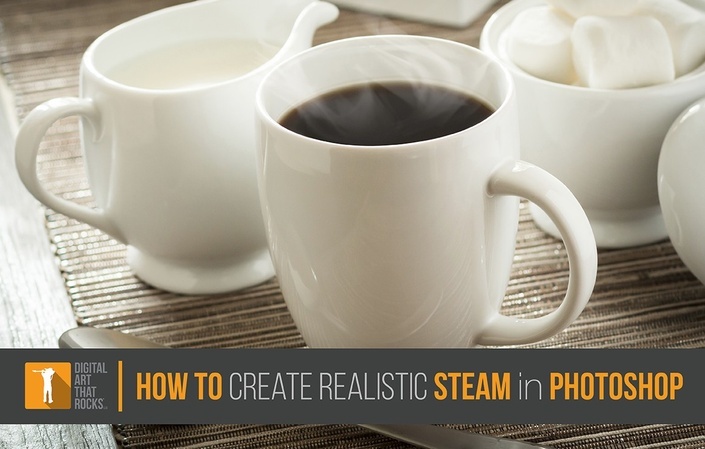 In this course Brian will show you how to make realistic looking steam from scratch in Photoshop using one of Photoshop little known features. This is a helpful tip that can help add some dynamics to your image in post production. You'll be creating steam in no time!